On October 19, Toyota Financial Services (TFS) affirmed that it's developing payment relief options to its customers who've been affected by the recent California wildfires. Because Toyota cares about the well-being of its customers that are in the disaster areas, the company wants to help them in a variety of ways. Toyota Financial Services is attempting to contact customers to ensure that they're aware of the available options. 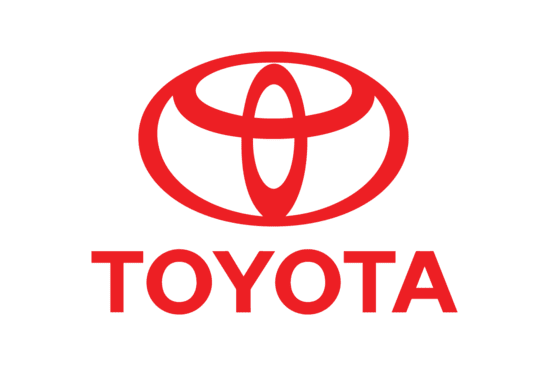 Customers who would like to go over their options are invited to call Toyota Financial Services at , or log into their account at ToyotaFinancial.com and use the Mail Center function to send an email. 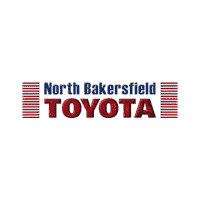 At North Bakersfield Toyota, we sincerely hope that our friends and neighbors are safe, and our thoughts are with everyone facing this natural disaster.